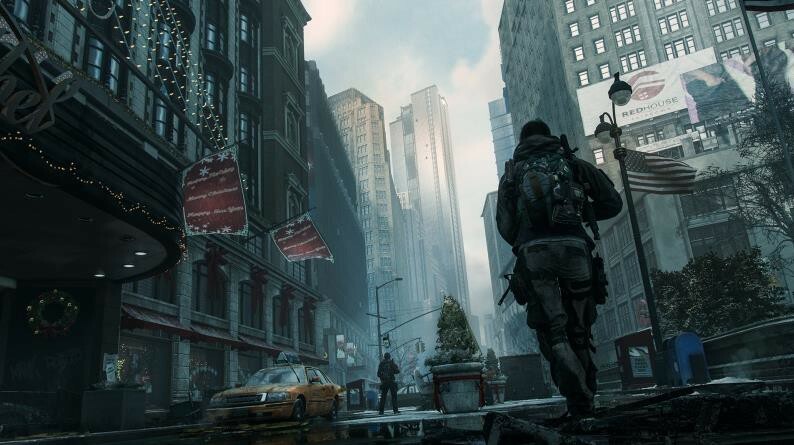 E3 2015 - Ubisoft show off the Dark Zone in The Division - Use a Potion! Ubisoft revealed a new gameplay trailer showing off the Dark Zone in their upcoming MMO third person shooter The Division. The Division is looking superb – every time I see something new I keep being blown away by what the game offers. It’s due out March 8th 2016 on Playstation 4, Xbox One and PC – Xbox One players will also get access to console exclusive content. I’m sure we’ll be seeing more of the game leading up to it’s release though, and I can’t wait to see it.